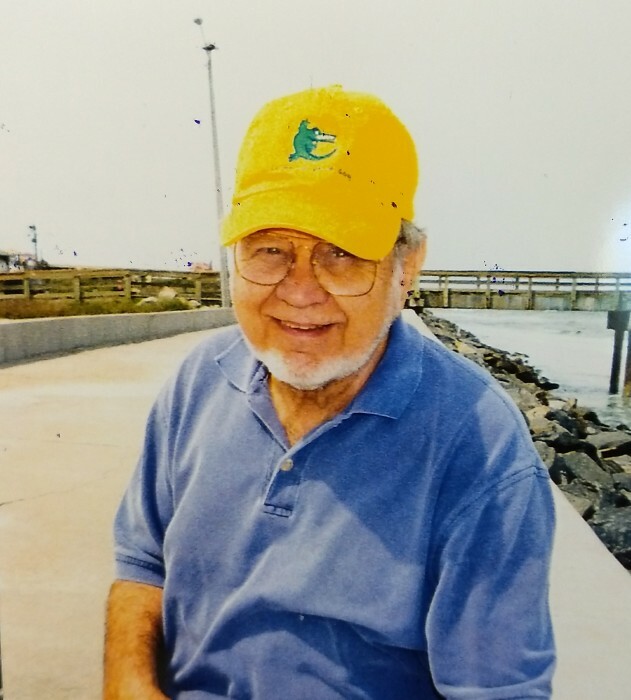 On Wednesday, November 14, 2018, William C. "Bill" Rowan, dad, husband and developer of Woodborough passed away at the age of 83. Bill was born in 1935 in MacClenny FL. His mom, Alma Johns, moved him and his two brothers to Lake City when he was just 7 years old. His dad, J.R. Johns, bought the property now known as Woodborough in 1945 where "Billy" worked on the land tending cows and planting trees. He went to college, spent time in the Army, married at the age of 27, and had two children, Ril and Ruthie. He retired early from the Florida Gas Transmission Company and started his real passion, developing Woodborough. Bill loved building houses and developing the land. Just days before his passing, he was still talking about the plans he had for Woodborough. He married Jennifer "Jenny" Miller in 1998. He loved nothing more than to sit and watch the birds on the lake, and chat with neighbors. He loved RV’ing with his wife, Jenny, and exploring National Parks. He loved football! Football season meant that all the TV’s were on with multiple games going. And when he wasn't watching a game, he was listening to people talk about football. In essence, he loved simple things. He will be missed more than words can say. There will be an informal memorial at the boat landing at Lake Jeffery on December 1, 2018 at 11:00 a.m. All are welcome to come honor Bill's life. In lieu of flowers, and because of his love of nature, please send contributions to your local wildlife rehabilitation centers.